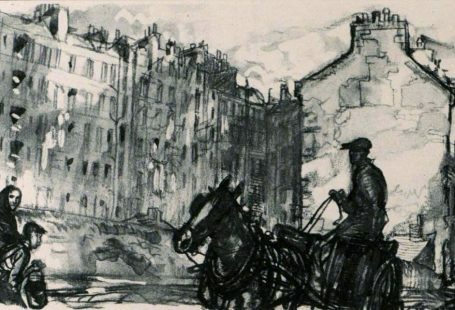 This week we have added 110,830 new pages to The Archive. We are delighted to welcome two specialist titles, Justice – ‘the oldest socialist journal in the British Islands,’ and the Tablet, a Roman Catholic newspaper. We also have one further brand new addition, the Portadown News from County Armagh in Northern Ireland. 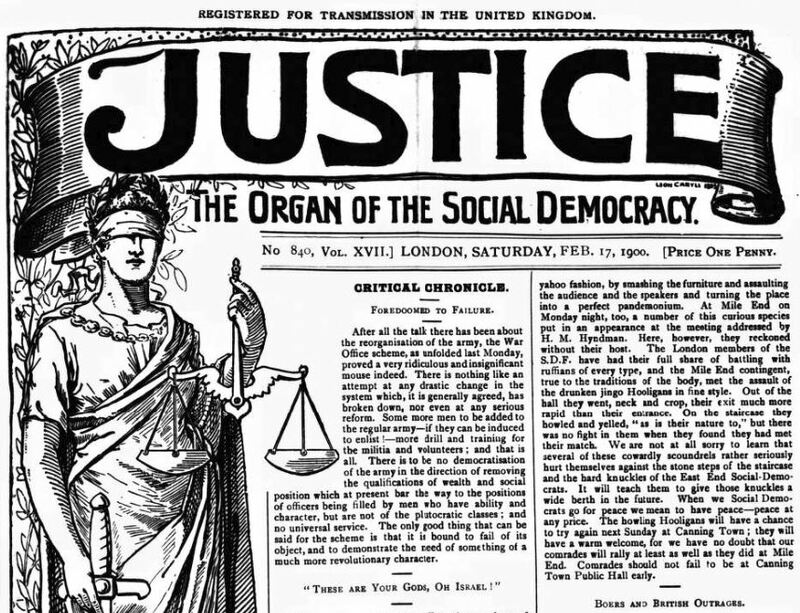 Founded in January 1884, the Justice was the weekly newspaper of the Social Democratic Federation. 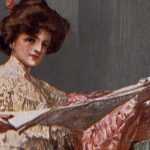 Its first editor was C L Fitzgerald, with the byline ‘Organ of Social Democracy.’ Indeed, it claimed that ‘No other journal in Great Britain dare put the case of the workers against the confiscating classes as Justice will put it.’ The Justice ran until 1925 when it was renamed the Social Democrat and became a monthly publication until its closure in 1933. 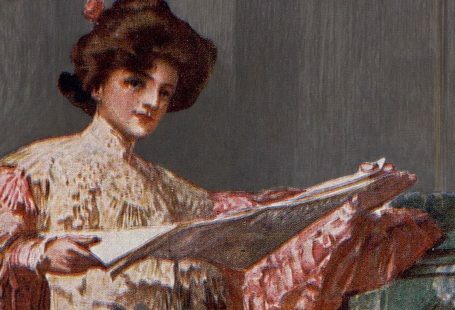 On the Archive you can access the full run of Justice editions from 1884 to 1925. 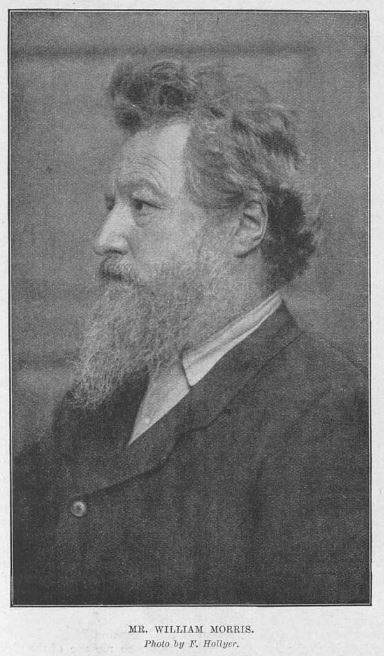 One of the early pioneers of British socialism was Arts & Crafts designer William Morris, who as well as being a textile designer, poet and novelist, was also an influential social activist. Using the Justice, it is possible to trace his formidable influence upon the British Socialist movement. In March 1896, months before his death, the Justice published a letter from William Morris. 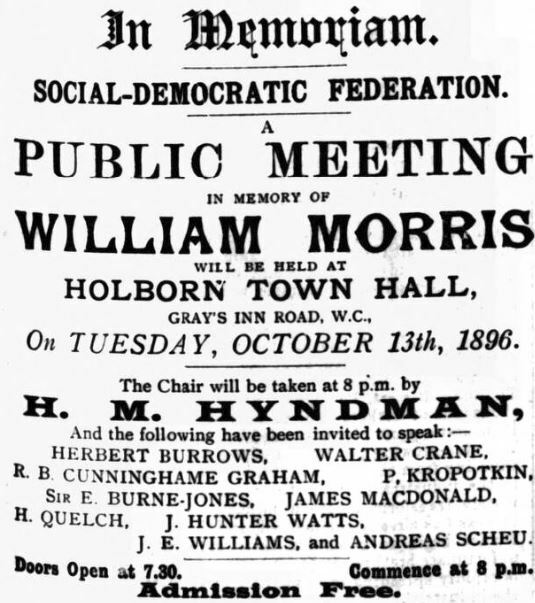 He writes in it: ‘Society (so-called) at present is organised entirely for the benefit of a privileged class; the working class being only considered in the arrangement of so much machinery.’ Upon his death in October of the same year, he was much mourned, and the Justice carries an advert for a public meeting to be held at Holborn Town Hall in his memory. In 1909, over ten years after his death, Morris’ legacy appears to be as strong as ever. 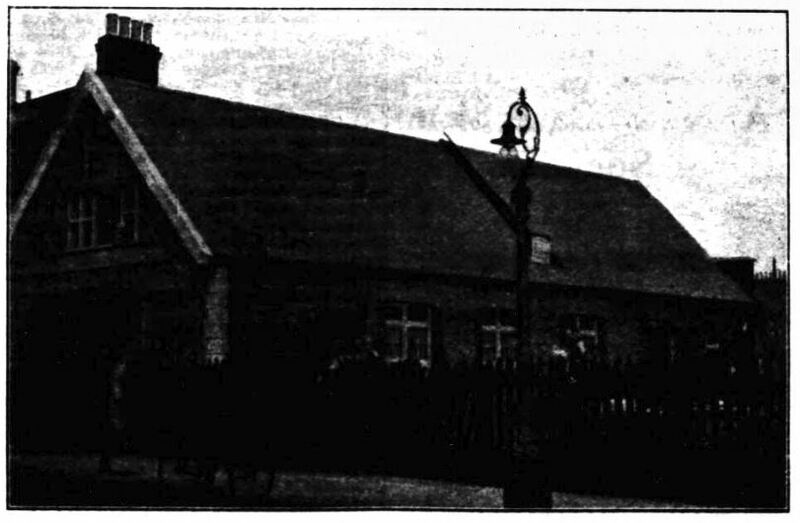 S V Amstell writes about the building ‘our Walthamstow comrades have erected to the memory of William Morris,’ Walthamstow being Morris’ birthplace. 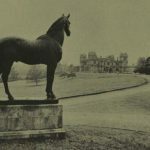 Amstell believes it to be ‘the first hall built in England dedicated to Socialism,’ and it was able to seat 300 to 400 people.